MUTU wrote: ^ the teams you mentioned have pure strikers who this season have scored more goals than Klose+Volland combined. It's true those teams don't strictly rely on their striker, but at least their striker is also scoring his share. Volland has played 66 Bundesliga matches so far in his career, and scored 16 goals in total. This is not a good rate. Klose scored 7 goals this season, in 23 matches. Nothing to call home about either. Germany have a major problem in attack. What choice is there though? In my opinion the goals they scored this season has no bearing on how many they score in the tournament (we all know how good Klose is for the NT), but it's not like Loew had much choice. By your reasoning we'd be in trouble even if Gomez was called, who scored only 4 this season. There's not much of a choice, admittedly. But I hoped to see at least one more striker in. Problem is that Gomez is injured, Kiessling is injured and Lassoga is injured. But what about Max Kruse who at least has some experience playing for the NT? He scored 12 goals this season in the Bundesliga and had 11 assists. MUTU wrote: Problem is that Gomez is injured, Kiessling is injured and Lassoga is injured. Is it me or is only one of those guys the one with the real chances of being called up if fit? I think at this point if either of them was fit they'd have been ahead of Volland in the pecking order. BTW I've read that Ancelotti still has faith in Khedira for this season and he could use him in the CL final now that Xabi Alonso is suspended. Khedira will mostly play this weekend against Celta and we'll see how fit is he. Surely not Kießling, not even when Klose was injured. But Volland is the wrong suggestion; either Müller, Rüs or Götze (if not Özil) have a better chance of getting the spot imhlesto. 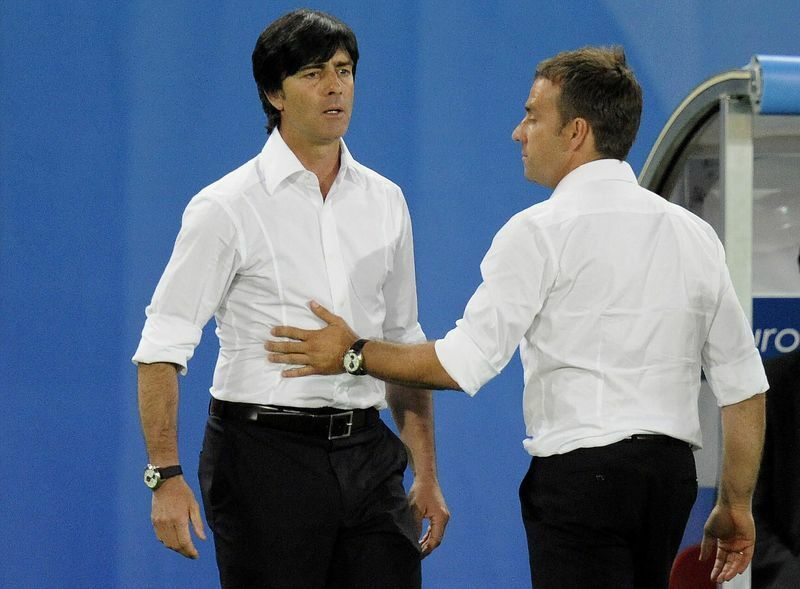 Well there are Muller and Gotze as backups and perhaps Loew is even willing to use Podolski or Schurrle. tflags wrote: Surely not Kießling, not even when Klose was injured. Loew explained back then that the reason he did not call him up is not to give him fake hopes as he's old anyway and he'd be unlikely to play at the World Cup. But with so many injuries, I suspect he'd have been able to make it. Now reports claim that the reason is not related to football , the reason is a woman !!! 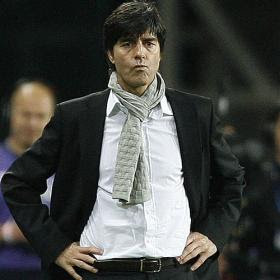 Kruse said "I cannot confirm it this way , especially its relation to me not being nominated"
Coach Joachim Loew Refused to comment !! Element wrote: Kruse said "I cannot confirm it this way , especially its relation to me not being nominated"
He couldn't confirm it, but he didn't deny it. It also explains why he was left out of the friendly yesterday despite so many players being missing. I mean i expected him to flip out after being confronted with that , but instead he doesnt even give a Real Denial Statement ! I have a question: who would you say is the last pure-blood German striker who was born in Germany and spent his whole career (at least until he retired from international football) playing in the Bundesliga (i.e. only learned his football from Germany) and who was, in his time, considered a top striker? I went back to the late 80s and off the top of my head cannot find one.